The NCAPA Nominating Committee is soliciting candidates for open positions on the Board of Directors and Nominating Committee in 2017. Serving on the NCAPA Board is an important way to contribute to your profession and a wonderful leadership experience. 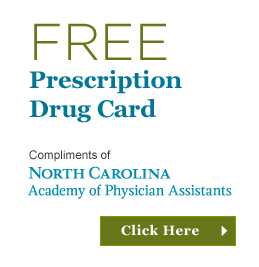 North Carolina is often cited as a great state in which to practice as a PA. It got that way through the vision, leadership, and volunteer work of PAs just like you! 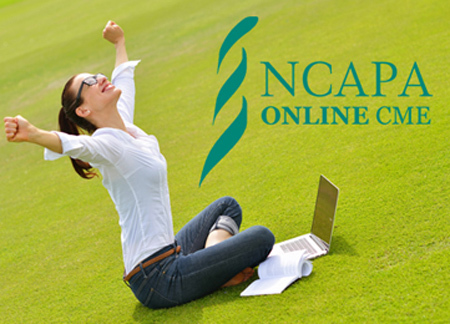 If you know a PA who cares deeply about the profession, who wants to contribute to the future of the profession, who is a good listener, collaborator, and decision maker—or if you are that person—please nominate her/him for a position on the NCAPA Board of Directors. The following positions for elected offices are open for nominees: President-Elect, Vice-President, Secretary, Director-At-Large (two positions), and Nominating Committee Member. To read more about these positions and to nominate yourself or a colleague, click here. The deadline for nominating a colleague is May 31, 2016. The deadline for nominating yourself is August 1, 2016. All terms begin January 1, 2017. Nominees for officer positions (President-Elect, Vice-President, and Secretary) must have been an NCAPA Fellow member in good standing for the calendar year prior to election. All other nominees must have been a Fellow or Associate member.